In a world full of healthy and beneficial foods, Coconut Oil just might take the crown for the healthiest and most beneficial (and no, we’re not exaggerating!). The oil excreted from Coconuts – most healthily and efficiently obtained via cold-pressing of coconuts – has a wide variety of different uses and applications for people, all of which are proven to have a steadfast positive effect on personal health and care! From external and aesthetic uses in the areas of skin and hair care, to the ingestion of coconut oil either on its own or as a cooking ingredient and aid, there is no shortage of ways to use Coconut Oil in order to take advantage of its benefits. More so there is no shortage to said benefits – it’s hard to imagine a human being who couldn’t stand to benefit from one of Coconut Oil’s many benefits and positive effects. There are lots of helpful oils out there, from Castor Oil to Avocado Oil, but Coconut Oil might take the crown for the best one. With that being said, please give our Top 10 Coconut Oil Uses for Beauty a read and try to find out how you personally can stand to best benefit from absolutely incredible Coconut Oil! 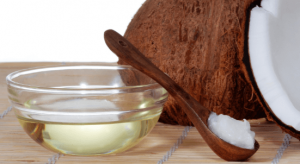 Coconut oil for oil pulling. One of the most effective mouth and tooth cleaning methods used today, and an increasingly popular one at that, is Oil Pulling. Done by taking a tablespoon or two of oil and ‘swishing’ it around the mouth for 10 to 20 minutes, Oil Pulling helps to rid the mouth of harmful bacteria which can’t be reached via traditional mouth cleaning methods. Different oils can produce different results when it comes to Oil Pulling, and arguably the most effective oil to use for it is Coconut Oil! Heralded for its ability to not only clean the mouth, but provide a superior tooth-whitening effect, try Coconut Oil the next time you Oil Pull, whether its you’re first time Oil Pulling or not. You’ll be very glad that you did. Nothing gets the job done for us in terms of looking refreshed and relaxed quite like a good massage. 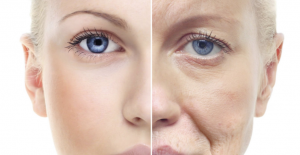 The effect of a proper massage can be immediate and lasting – people often come out of a massage looking years younger! However, it’s important to remember when readying yourself for a massage that you’re using the proper massage oil – and arguably the best oil around for massage is Coconut Oil. A natural moisturizer and skin enhancer, Coconut Oil’s smooth texture, light scent, and easy wash-away make it ideal for massage. Those same fatty acids that we just mentioned like lauric acid and caprylic acid, have the ability to improve the skin just like they do hair. Ingesting Coconut Oil which contains these fatty acids as well as other vitamins and nutrients which promote the sustenance of healthy skin can help to reduce future acne as well as cure existing acne. 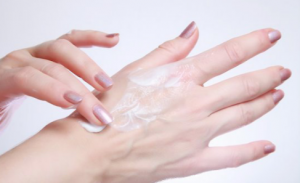 Additionally, applying Coconut Oil topically to the skin can have a great benefit as well – try applying Coconut Oil to the skin in order to promote and maintain a moisturizing effect in the skin, as well as directly to pimples, as it can reduce redness and heal skin blemishes in no time. Another use and benefit of Coconut Oil for the skin is for stretch marks and other scar-like imperfections on the body, including acne scars. Coconut Oil can help to not only moisturized the skin as previously mentioned, but fade scars and other blemishes by correcting the discoloration and damage seen in common scarring and stretch marks. Try extended regimens of direct applications of Coconut Oil for best results – the longer the treatment, the more effective and permanent the result will be. Not only can Coconut Oil help your hair and skin, it can help you achieve the goal weight of your dreams, too! Studies have shown that Coconut Oil can help you lose fat, and especially the most dangerous and stubborn belly fat in the abdominal cavity, just by incorporating it into your diet! Coconut Oil can also help the thyroid gland to function normally, which helps people with thyroid issues lose weight and maintain a healthy weight – the healthier your thyroid is, the stronger your metabolism will be, and the easier it will be for your body to burn calories and lose weight. The bottom line is, mixing Coconut Oil in for frying, cooking, in dressings, or in other creative ways is a sure-fire way to improve your diet and help create and maintain a more beautiful you. 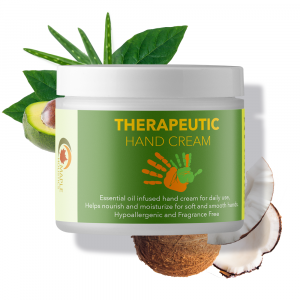 Coconut oil for dry hands. Suffer from dry skin, particularly in the winter time? It’s not very fun, is it? An increase in dryness in the skin can lead to skin blemishes, roughness, unsightliness, and other skin problems that can linger and cause a great amount of annoyance! Eczema victims in particular can certainly understand these kinds of problems! Luckily for everyone, there is Coconut Oil. A natural moisturizing agent, Coconut Oil can help to eliminate dryness by not only moisturizing skin, but helping to make sure that moisture in the skin is maintained in the long term. 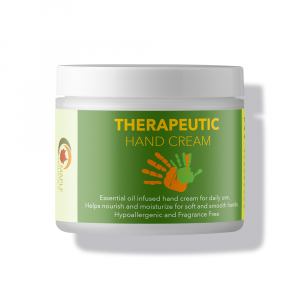 Particularly good for dry skin on the hands! Coconut oil as a makeup remover. Is there anything more annoying than an ineffective makeup remover? Yes! An ineffective, unnatural, and harmful makeup remover! Throw those chemical-laced, artificial makeup removers in the trash and start taking advantage of Coconut Oil. The all-natural oil is super effective at removing all kinds of stubborn makeup and it gets the job done without the aid of chemicals and toxins like so many big-name brands insist on using in their products. Give it a try today! Coconut oil for hair health. So many uses of Coconut Oil for hair, so little time! For starters, try Coconut Oil as a hair conditioner. 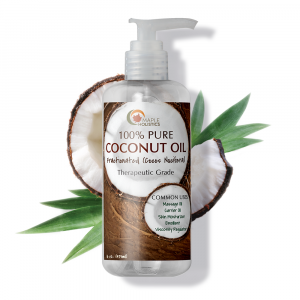 Shown by studies to be the only oil that reduces protein loss, coconut oil conditions hair via direct application and helps to reduce damage done by brushing and combing. Coconut Oil also has the ability to promote hair growth as well as maintain hair length and prevent hair loss – it’s basically your all-purpose hair strength supplement. Another common problem that many folks face in hair care is that of dandruff, and an age-old solution to that problem is Coconut Oil, whose medium-chain fatty acids promote scalp health, thereby diminishing dandruff and its origins. There are many elements of Coconut Oil that help it achieve an anti-aging effect when eaten or applied anywhere to the body, but the three primary factors are as follows: the fatty acids contained in the oil help to retain moisture, the oil has strong anti-fungal and antimicrobial properties which help people look younger, and finally, the Vitamin-E contained in the oil has always been a known promoter of skin health and anti-aging. Try Coconut Oil today and start to enjoy the faded wrinkles and younger complexion tomorrow! Sick of red mosquito bites ruining your look and bringing down your summer? Try Coconut Oil to take care of those nasty bites! 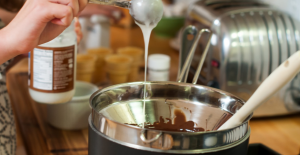 Not only can the application of Coconut Oil help reduce redness and inflammation in existing insect bites, you can create an easy insect repellent by mixing Coconut Oil with tea tree oil, rosemary, or peppermint – or, the oil does a nice job of repelling insects all on its own! If bites are getting you down in the summer, Coconut Oil is definitely the answer – try some ASAP to enjoy the immediate results! Thanks for reading our Coconut Oil feature – be sure to check back for more on Coconut Oil and all things natural here at Maple Holistics! 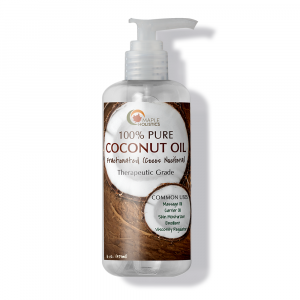 Notice the recurring theme in our list of Coconut Oil benefits? 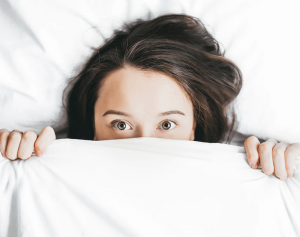 See what we meant when we said it’s hard to imagine someone who couldn’t stand to benefit from at least one of Coconut Oil’s many, many benefits and uses? Now you know what we’re talking about! In addition to Avocado Oil (interlink), Coconut Oil is one of the best oils you could possibly be using in your day to day routines and life. Coconut Oil is readily available wherever oils are sold – try some today in one of these helpful ways to start enjoying your improved beauty and lifestyle!